Congratulations on your engagement! It is such an exciting time. There is a lot to plan for and a lot to do. But that is where I come in. 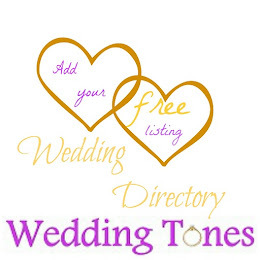 I can talk you through the steps of planning a wedding and give you plenty of hints and tips to make it easier for you. One of the first things you will be thinking of is a date. Picking a date to get married as soon as you can is pretty important. You can’t plan anything else in many details until you have chosen when you want to get married. Then, of course, there is the venue and reception. Will you have a church wedding or an outdoor wedding? So many options to choose from! When you have a date and venue, you should start planning wedding invitations. You might choose to make them yourself. 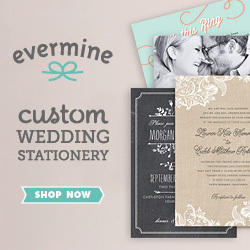 It could be less stressful to get them personalised and printed, like the wedding invitations from Pure Invitations. Whatever you have chosen, there are certain things that need to be included. Here is a step by step guide to tell you what you should, and shouldn’t, include. When Should the Invites Go Out To Guests? Wedding invites should go out, at least, six to eight weeks before the wedding. Three months before is better if possible. That is courteous and allows guests enough time to plan to be there. They may need to book time off work or book a hotel room. So the sooner they know where and when it will be, the better. It works slightly different if you are getting married abroad and are inviting guests. If you are getting married abroad, then the rule goes to six to eight months before. Even earlier would be better! You want as many people to come as possible but going abroad needs guests to do a lot more planning. If you don’t know the finer details a year in advance, then sending out a save the date card, including your chosen destination is a great idea. At least, they will know where they should be booking a flight for! When Should We Tell Guests to RSVP By? It is a good idea to set the RSVP date for two to three weeks before the wedding. This allows plenty of time to get in touch with anyone that hasn’t replied and checked if they will be coming. Often caterers and hotels need the final head count about one week before the date. So make sure you have the final numbers and meal details all ready by then. 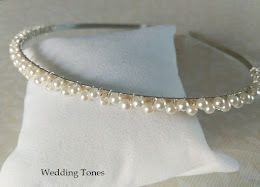 Can I let our Guests Know About Our Wedding Website in the Formal Invitations? It is good etiquette not to include those things on the formal invite. They could be included on a save the date card as you can point them in the direction of the website for more details about the wedding. If you haven’t done save the date cards, then the best thing to do, is to get a small card insert. It should be like the size of a business card and then have it as an insert to the main invites. Can I let Our Guests Know Where We Are Registered? By all means, let friends and family know where you have chosen to have a gift registry. In terms of putting it on your formal invite, it is a big no-no. It is considered rude to do this as it sounds like you are begging for gifts. Often people will ask you if you have a registry anyway so just let them know then. Quite often you will just be given cash as a gift if they don’t know. So that works well as you get the things that you need and that were on your list. Making sure you have the right names on the invite is so important. If you aren’t inviting children to the wedding, the couple needs to know that children aren’t invited. Make sure you address it to their names ‘Sarah and John’, rather than ‘The Smith Family’. This works for inviting single guests too. You need to make it clear on the invite that they are allowed a plus-one or if the invite is just for them. Not all single people will be expecting a plus-one. If you know that they don't know many other people that will be there, then it might be a good idea. Good luck with your wedding plans! It is such an exciting journey. 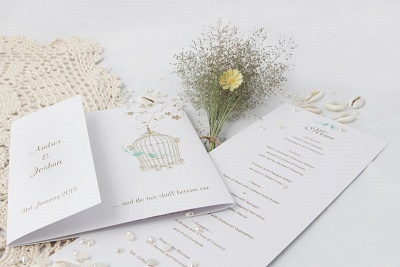 This wedding invitation card is really nice and beautiful.